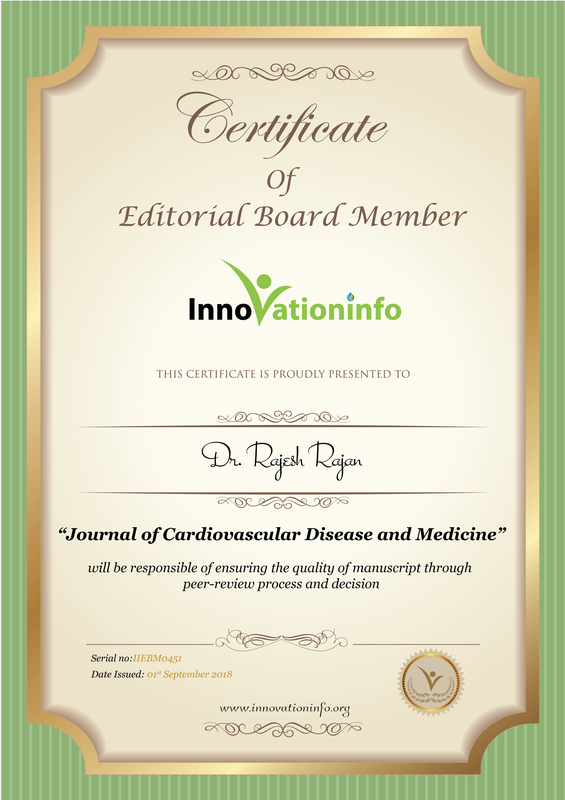 Designation: President of the Indian Association of Clinical Cardiologists. Research Interest: Heart Failure & Cardio Renal Anemia Syndrome. 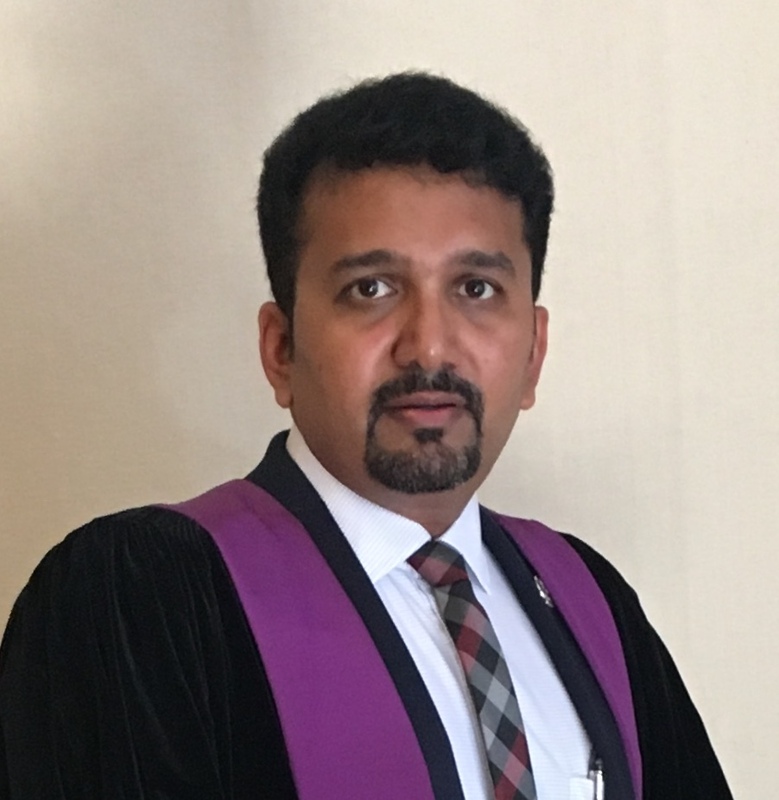 Biography: Dr. Rajesh Rajan is the current President of the Indian Association of Clinical Cardiologists. He has been the recipient of several distinguished fellowships, including those from the Royal College of Physicians UK&Ireland, European Society of Cardiology, American College of Cardiology, and American Heart Association. Dr. Rajan has been in charge of various clinical research registries in heart failure and authored several publications. He is actively involved in various global forums and committees in the field of cardiology. He currently works at Sabah Al-Ahmad Cardiac Center, Al-Amiri Hospital.